Kids want to paint? Bypass the trip to Spotlight and check the pantry instead. If you have icing sugar, some coconut and food colouring, then you can make your own. That’s right. 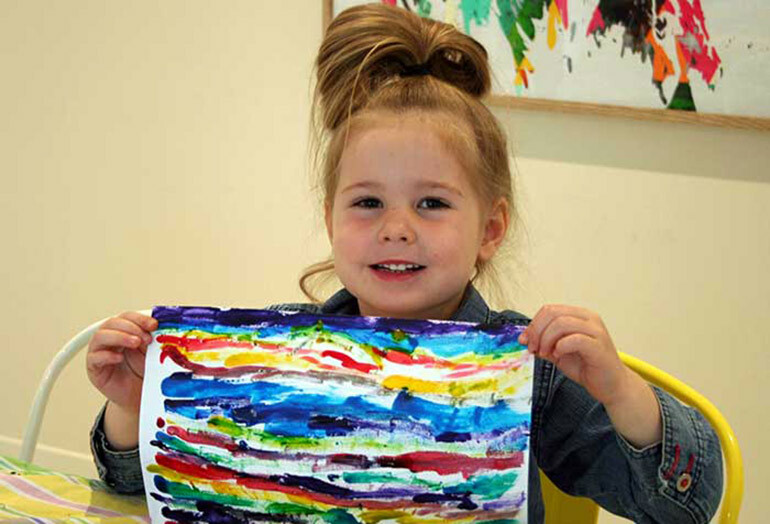 Toddlers can have their paint. And eat it too. Craft time just got so much more appealing. 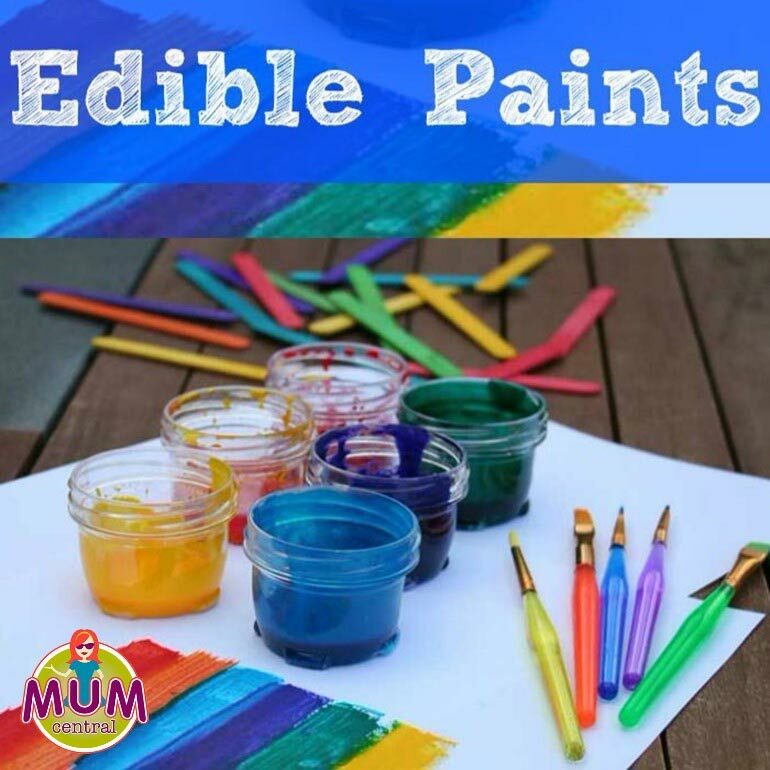 What we love most about edible paint is that parents don’t have to worry if some of the paint ends up in little mouths or tummies, as it so often does. All paint, no panic. Now let’s get this toddler-safe edible paint party started! Add four teaspoons of icing sugar OR 2 teaspoons of desiccated coconut to each container. For Edible Icing Paint, take a medicine syringe and measure out 3 millilitres of water into each container . For Coconut Paint, add eight teaspoons of water into each container. Stir the mixture until you get a consistency you like. You may need to add a bit more water. Add a different colour of food colouring to each pot. 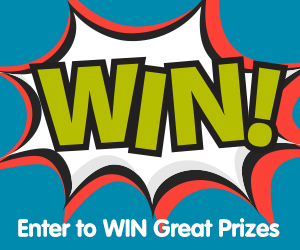 Stir again and have fun! Make bigger batches and keep for another rainy day. 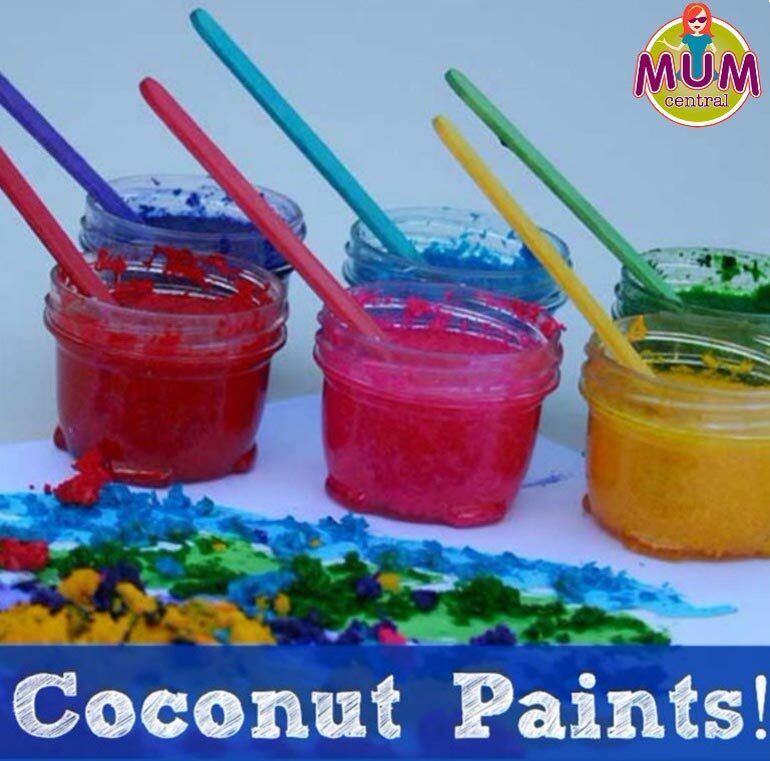 Coconut Paint lasts two weeks if stored in a cupboard in an airtight container. 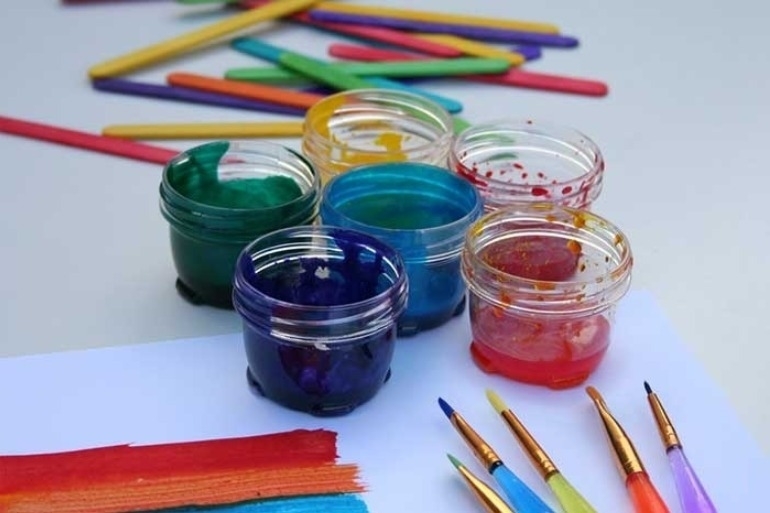 Icing Paint lasts up to one month if stored in a cupboard in an airtight container. If you’re game (and don’t have an intense dislike for glitter like I do), you can add a bit of glitter to each container as well and really make their pictures sparkle. Make sure it’s edible glitter if you think your toddler might be keen on taste-testing it. 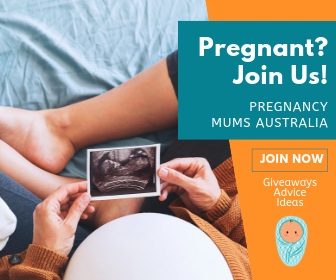 Looking for more creative crafts to try? Check out our craft section for heaps of great activities to keep the kids busy (and off the iPads).